For the bright and beautiful smile you've always dreamed of, dental implants from Akron implants dentist Dr. Marcius may be the answer. Soon you'll be able to eat, speak and laugh with freedom and confidence again - without the hassle of wearing dentures. 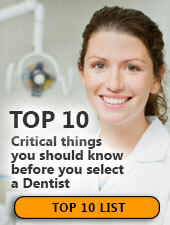 Our friendly staff at Chapel Hill Dental Care can show you a range of affordable financial options to fit your budget. 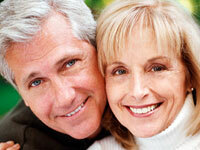 We also provide dentures, cosmetic dentistry and wisdom teeth. For more details on the benefits of implant dentistry just call Chapel Hill Dental Care at (330) 633-7141 or stop in to arrange for a consultation.